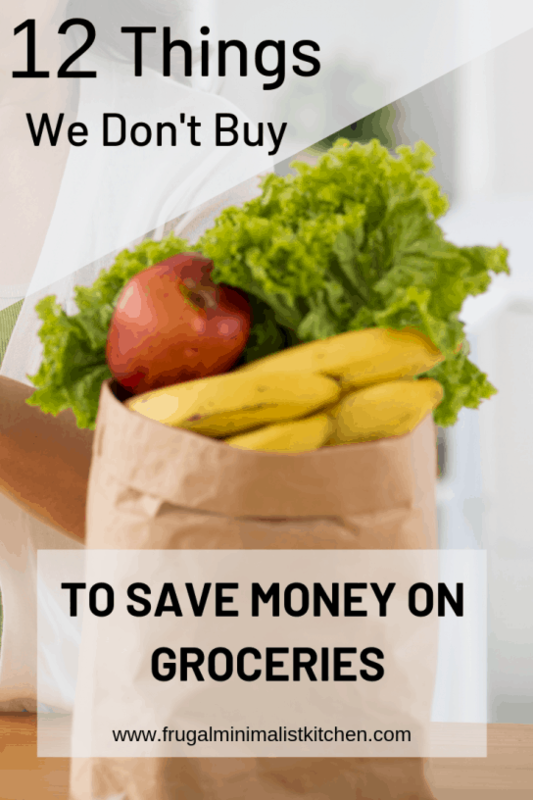 When it comes to how to save money on groceries, there are always a few products that don’t make the cut in our shopping cart. This is one if the easiest ones for us to avoid buying. The price for deli meats is absolutely over the top! Even the least expensive ones on sale for $2/100g which is $20/kg! Also, deli meat is pretty high on the “unhealthy foods list”. Ok, there isn’t actually a definitive “unhealthy foods list”, but if there was, I’m sure deli meats would be on there, as most are highly processed, including nitrates and high levels of sodium. One huge way to save money on groceries is to not be brand loyal. This means you can base your choice on other factors like price, taste, and nutrition, independent of the brand. I get it that some brands just don’t measure up and I don’t recommend just going for the cheapest brand if it isn’t very good, but honestly the store brands have come a long way and are often just as good as name brands anyway! We usually have several brands, including store brands, that we switch between for most foods, depending on price. We get whichever one of these certain brands is the best price that week. 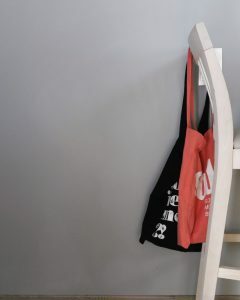 Being flexible with brands definitely helps us to save money on groceries! 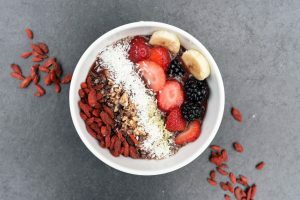 Pre-portioned foods like oatmeal packets, or individually wrapped snacks certainly boast about their own convenience, but to us, the price isn’t worth it. Occasionally we get pre-portioned foods such as yogurt cups when the price-per-unit is more affordable than the bulk option due to a sale, but it isn’t often. We also try to make eco friendlier choices when available and since the pre-portioned foods have a lot more packaging, it’s just another reason why we usually skip this option. First off, to each his own. I know this is a hotly debated topic. For us, organic is not worth the extra price. Sure, occasionally we get the organic option if the price and quality are better, but we don’t actively seek it out. Where we shop, the organic produce is usually double the price, half the size, wilted, wrapped in extra plastic packaging, and shipped from farther away than conventional produce, making it a very subpar choice. Also, there are a lot of misconceptions about organic foods, the main one being that organic = pesticide free, which is not necessarily true! I’m all for food grown without any pesticides, herbicides or synthetic fertilizers, in an environmentally sustainable way, but the certified organic label unfortunately doesn’t necessarily mean this. Here is a list of substances allowed to be used in organic farming if you don’t believe me. To us, it is far more important to get enough fresh produce and have selection, than it is to get organic, but reduce our selection, and the amount we could afford. Here is an article mentioning the importance of getting enough produce, regardless of if it is conventional or organic. “Should eat” foods are ones that the media has claimed to be the latest super food, or whatever marketers want us to buy. Remember when kale, avocados, and goji berries were all the rage? Their trend has died down a bit and we aren’t hearing about their superior health benefits so much anymore. Would you rather spend nearly $75 for one kilogram of goji berries ($75/kg), or $75 for 25kg of produce at $3/kg? I guarantee your health would be better if you eat more “regular” fruits and vegetables rather than small amounts of “superfoods”. As long as there is marketing there will be foods marketed as “superfoods”. To save money on groceries, we make an effort to only get foods we can afford and know we will actually eat, regardless of whether they are trendy right now. What? Why wouldn’t you buy stuff that’s on sale? We only buy stuff on sale if it’s something we normally buy, not just because it’s on sale! Also, just because it’s on sale doesn’t mean it’s the best price! Often other brands are still less expensive than the one on sale. Make sure you check to get the lowest price. Ugh. Can’t live with it, can’t live without it. Or can you? Avoiding plastic completely would be a serious challenge, but eliminating it’s use some of the time is certainly attainable on a budget and can even help save money on groceries. Don’t forget your reusable bags at home! I also avoid using plastic wrap and plastic baggies 99% of the time, instead opting to put leftovers in reusable containers or cover with a beeswax wrap. I also never buy garbage bags, which is literally like throwing away your money! Instead I reuse bags from packaging for the garbage. Have you noticed EVERYTHING comes in a plastic bag nowadays!? For example, toilet paper comes wrapped in plastic. Instead of ripping the whole thing off, I only rip the top open. Once all the toilet paper is used, we use the bag to throw out our garbage! Fresh berries in the middle of a Canadian winter? Nah. Sticking to seasonal produce helps ensure the price is more affordable. Additionally, in-season produce generally means fresher and more local, which is great for flavour and the environment as well. Win-win! I know cleaning products aren’t technically groceries, but we used to buy them at the grocery store, so count them in our grocery budget. We basically use vinegar, baking soda, and dish soap for all our cleaning. Store bought cleaners are so expensive, not to mention they are usually quite harsh. Baked goods such as bread, cookies, muffins and cakes are ridiculously expensive and usually lower quality compared to home made. There’s no comparison in flavor or nutrition! It probably helps that I enjoy baking and have some good recipes, but simply baking my own sourdough bread saves $3-$10/week! 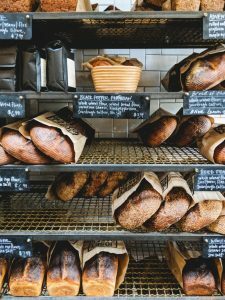 It works out to $3 if I compare it to buying the cheapest store-bought loaf, or easily $10 if I would buy the equivalent artisan sourdough loaf! This one is equally easy and tough for me. I love convenience, but I actually hate convenience foods for the most part, as they are generally super expensive, unhealthy and often don’t even taste good. In a less frugal stage of life I might consider healthier time-saving meal prep options such as pre chopped veggies, but even then, it sickens me how much plastic packaging is on that stuff! There are lots of things to avoid buying to save money on groceries. 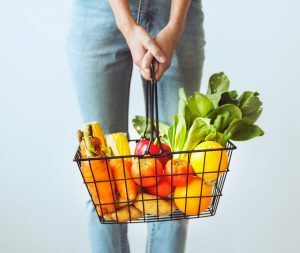 There is no one right list for everyone, so find what expensive, wasteful, redundant or overly hyped products you buy that you could do without and see how much money you can save on your weekly grocery shop! Comment below to let me know what you avoid buying that allows you to save money on your groceries. Very interesting list, definitely on the frugal side. Definitely some items that I did not think of. How much do you think you are saving every month? It’s hard to say because I’ve always been naturally pretty frugal. I know we easily spend several hundred dollars less per month than other couples who live in the area. The biggest saver is cooking at home instead of restaurants or take out 100%.